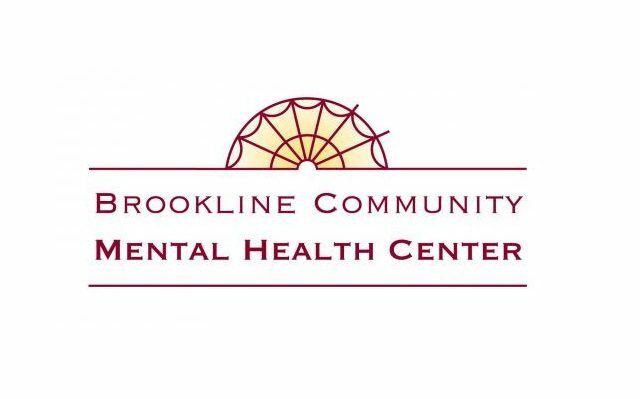 Brookline Community Mental Health Center has been an integral part of the Brookline community for almost 60 years, serving residents who have experienced difficult life circumstances and mental health issues. Long considered a premiere behavioral health system in the greater Boston community, BCMHC has been providing high quality, innovative, and affordable care in a welcoming and reassuring setting. After 38 years at the helm, Dr. Cynthia Price has announced a wish to retire, effective this spring/summer. This is a unique opportunity for an experienced leader to build on a wonderful foundation of high quality, culturally competent services delivered within Brookline and the Greater Boston area. It is a $6M organization staffed by more than 100 highly skilled clinicians who have served more than 3,700 clients and provided more than 40,000 visits to clients in the past year. The Center is a leader in creating innovative community-based programs that integrate mental health services within educational and medical settings, serving children and adults with quality care that is widely recognized throughout the region and nationally. The Center is also widely respected for the training programs it provides to graduate students, and is blessed by having a wonderfully supportive and diverse Board of Directors, as well as a local community that recognizes the value the Center offers. The Center is blessed by being located in “the best suburban community in the entire country”, according to a recent study based on its “livability”. It is not only minutes from downtown Boston and all of its cultural amenities, but Brookline is a rich and diverse community with great schools, low crime rate, excellent healthcare systems, easy access to jobs, housing, and transportation systems, and a great “night-life” for the young at heart. For more information, please contact Dr. Stuart Meyers at The Meyers Group: Executive Search Consultants, tel. : 301-625-5600 x1 or apply online here.